Nice big review. One aspect I’d suggest more people note in these is that the Kuiper Belt is inside the Heliosphere whereas the Oort cloud is beyond – I think Sedna crosses back and forth. Presence inside the Heliosphere will tend to diminish the affect of interstellar winds and that kind of spaceweathering. Why not use LORRI to map both sides? 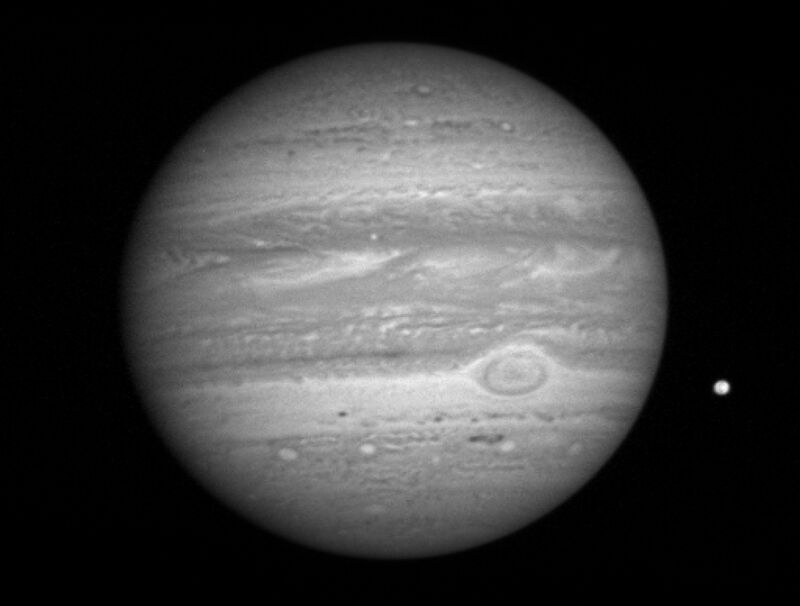 We’ve seen LORRI images of nearly the entire surface, and isn’t it the highest resolution camera? What is Pluto’s farside? The side away from Charon? Who were the first humans to see the dark side of the Moon? (the dark side of Earth’s Moon). 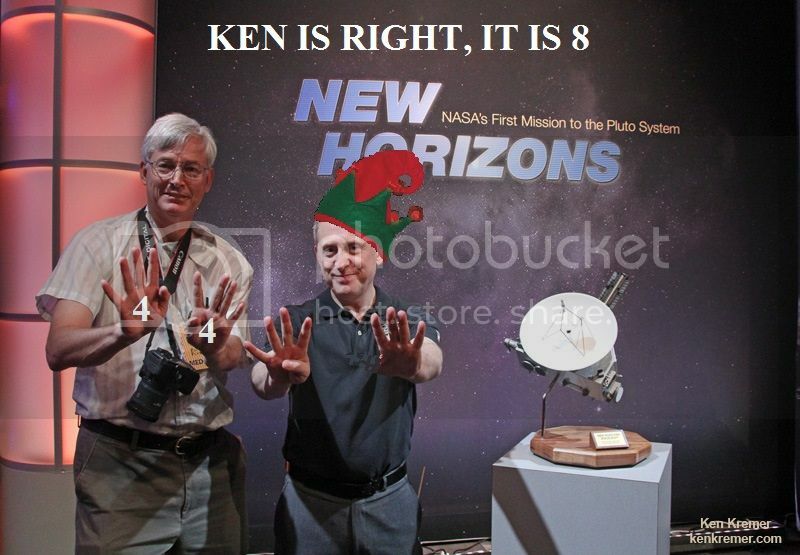 New Horizons will continue to provide valuable science even after the second KBO flyby, for as long as it’s contactable. All the instruments except the cameras can explore the environment of the Kuiper belt by measuring dust, radiation, and solar wind. A couple of Jodrell Bank astronomers, followed by the Daily Express readership and then the Russians. An early Russian spacecraft went around the Moon and beamed the pictures back to Jodrell Bank. JB had to use a Daily Express type of Fax machine to see the image and the reast as they is history. Good answer except that wasn’t the question. I asked who first saw the dark side of the Moon. You mean directly, not through photography? Apollo 8 crew, Borman, Lovell, and Anders. Ok, it was a trick question. I think the first to see it were Homo habilis (or Adam & Eve if you prefer the Biblical narrative). They would have seen the dark side by earthshine the first time they gazed at the crescent Moon… the dark side moves as the Moon rotates. I only asked to poke fun at the term “Pluto’s farside” – that moves too unless you’re standing on Charon! Yes point taken, Borman, Lovell and Anders in Apollo 8, would be my standard answer. The first Homo Sapiens I would prefer. A lot of people think the far side of the Moon is always dark! An interesting discussion was had by all. Why does the illustration show “Artist’s impression of the New Horizons spacecraft in orbit around Pluto”, given that New Horizons has never orbited Pluto, and never will? Next PostNext How Could We Destroy the Moon?